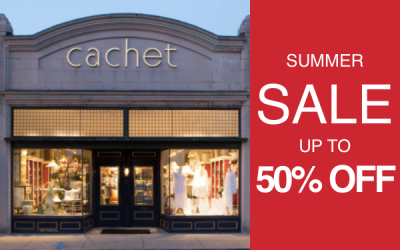 While the Summer Sale is over, huge discounts continue in our new sale area. 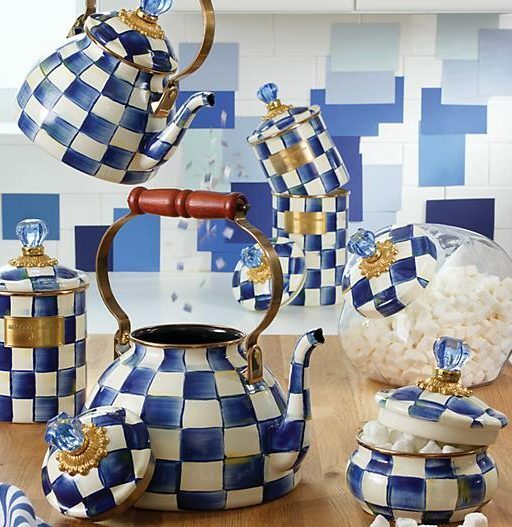 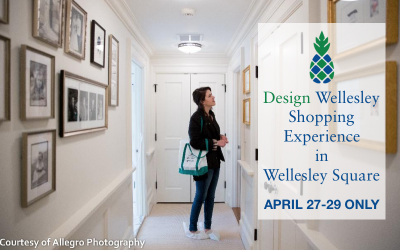 As official supporters of Design Wellesley and the Kitchen and Home Tour of 2018, our special event is April 27 and 28. 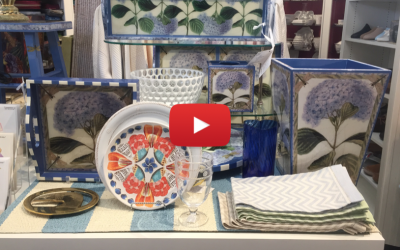 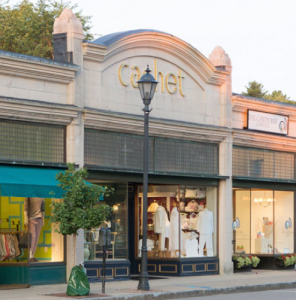 Video tour of Cachet Wellesley, where we invite you to treat yourself to a little luxury.